Navajo Energy Transitional Energy Co. In 2011, the members of NMA came together to create CORESafety®, a risk-based safety management system whose objective is zero fatalities and a 50 percent reduction in mining’s injury rate within five years of implementation. CORESafety® offers a management system approach to mine safety that has won international recognition among safety experts. Its innovative approach departs from the conventional “top-down-one-size-fits-all” model to favor a scalable framework for operations of all sizes. 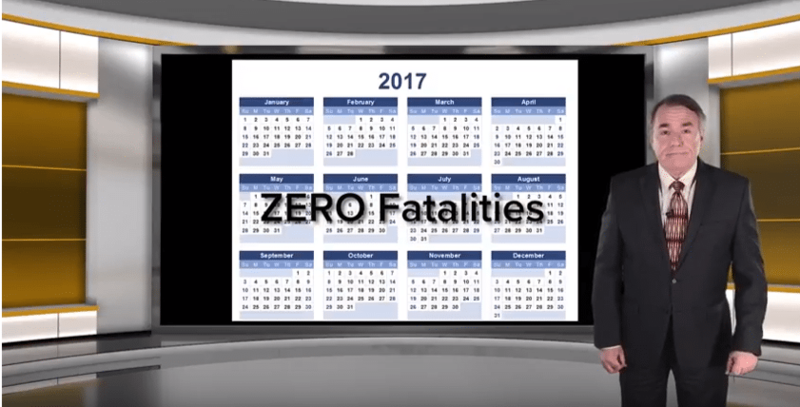 This important achievement comes despite a regrettable increase in fatalities industrywide from 2016 to 2017. 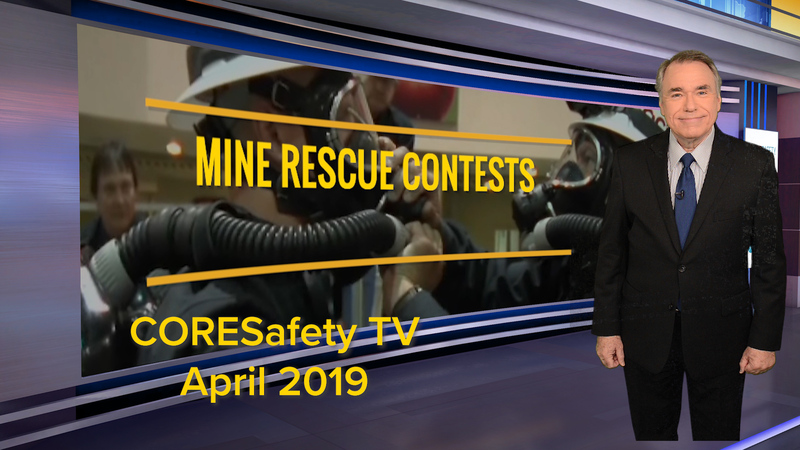 The safety progress from CORESafety® is a reminder that the mining industry is committed to improving safety and companies are continuously working on ways to prevent accidents and injuries.